Win with CTI and Constantia Glen! Home » Win with CTI and Constantia Glen! The highlight of my weekend was undoubtedly the discovery of Constantia Glen. Far from what I usually think of the sometimes pretentious ‘Constantia dah’ling’, Constantia Glen is a stunning blend of quaint and comfortable with a dollop of countryside flair. The staff are beyond enthusiastic and extremely knowledgable on every aspect on the farm, even letting us onto a few ‘winemakers secrets’. 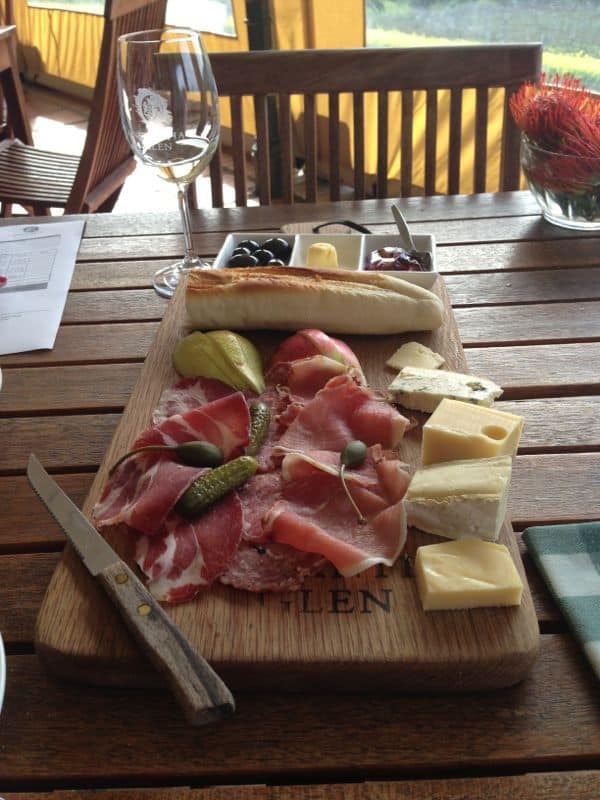 While tucking into an rustic cheese and meat platter, followed by the “Trio of Soup” (three small portions of French Onion, Honey Roasted Butternut & Sage, and Beef Goulash, served with delicious homemade bread), we sipped on perfectly paired wine made from the vines we were practically are sitting in. My inner wine-snob was beyond satisfied, my favourite of the day being the Constantia Glen THREE, not far behind was the heavier FIVE as well as a crisp Sauvignon Blanc. I’m already excited for my next trip there. The winter soups are available until end of August, at R45 per single soup serving, or R50 for the trio of smaller soup portions. Wines are available by the glass from R30 if you want to linger over lunch. 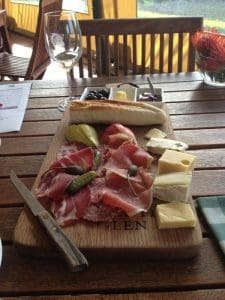 1) Like Cape Town Insider and Constantia Glen on Twitter, and tweet: “I would love to win a platter and tasting for two with @CapeTownInsider and @ConstantiaGlen! https://goo.gl/5nPbwb” Then comment on the bottom of the post to let us know you’ve entered. 2) Like Cape Town Insider and Constantia Glen on Facebook and leave a comment on this post (scroll down to the bottom). 2) You can enter as many times as you like, but a separate comment needs to be left each time. Open daily from 10h00 till 17h00 on week days and from 10h00 till 16h00 on Saturdays and Sundays. Look out for the Constantia Glen signs towards the top of Constantia Main road. Call 021 795 6100/5639 or e-mail sales@constantiaglen.com. 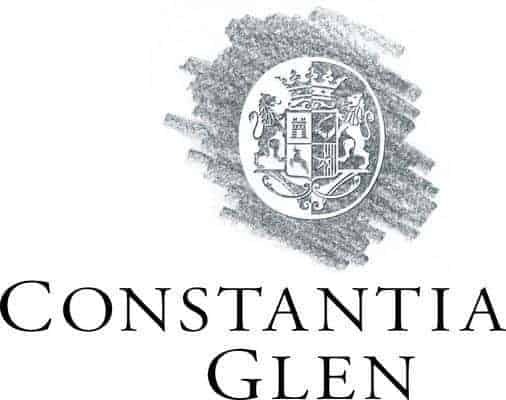 Visit www.constantiaglen.com, like them on Facebook or follow @ConstantiaGlen on Twitter.